Scalable to grow with you. Flexible to meet your unique needs. Magento is most flexible e-commerce platform to power your business. 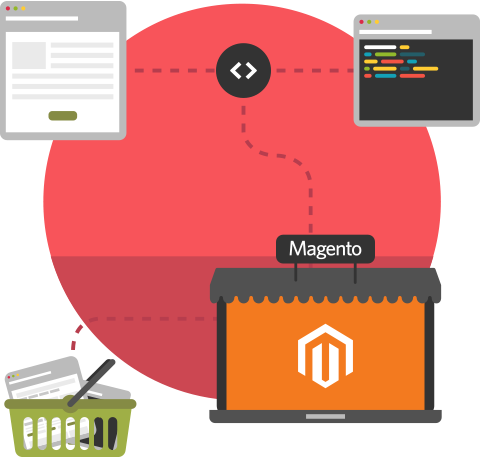 It is open source and it is easy to integrate Magento with many of the third-party sites and services. We offer all Magento services from design and planning to optimization & maintenance. Contact us or request a quote and we will show how Magento can boost your business.